(日本語) 第22回　鶴クイズ　当選者発表 : Sorry, this entry is only available in Japanese. 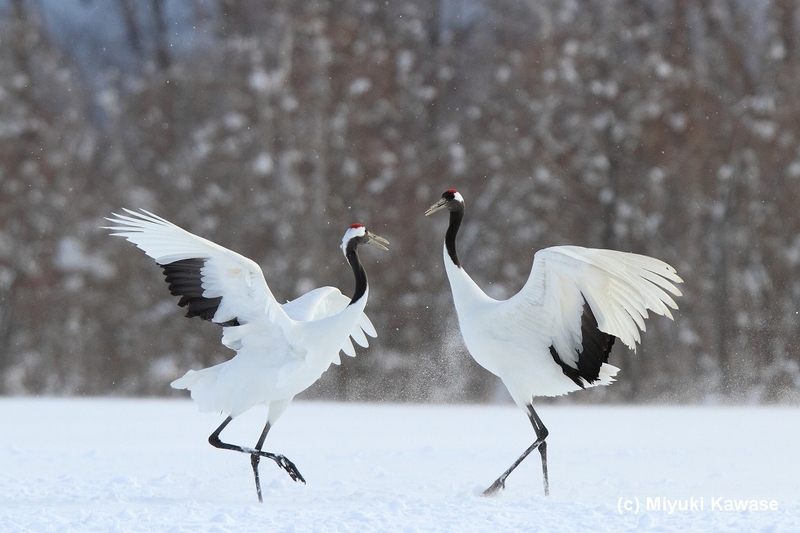 conducted by the Akan International Tsuru Center, which was established for the purpose of research, research and educational activities of the crane while developing the conservation activities of the Tanzuru Crane. It is assumed. On this website, we introduce activities and documents of Kushiro City Tancho Tsuru Tsukaikai, links with local communities, events, etc. and update them as needed. We update and send out the contents of activities of Kushiro City Tancho Tsuru Koshikai at any time even on Facebook. 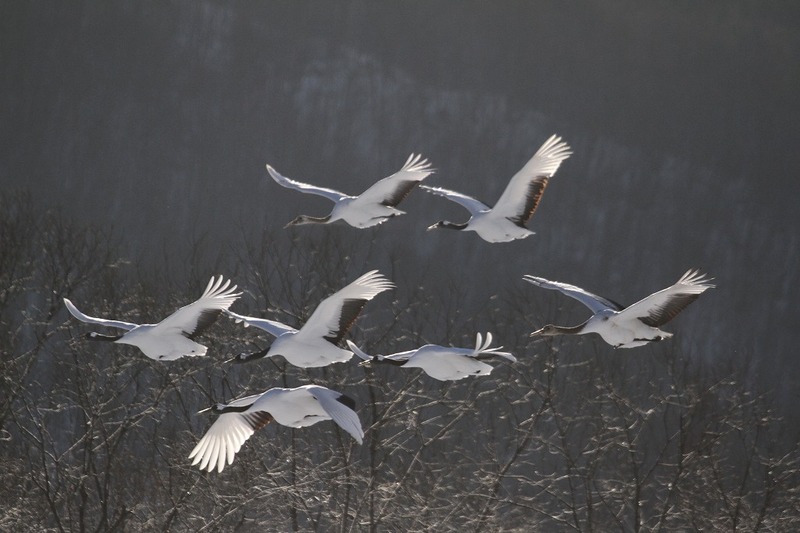 About the photograph, the image of the Tanzen crane in this site, secondary use strict prohibition is, so please be careful.